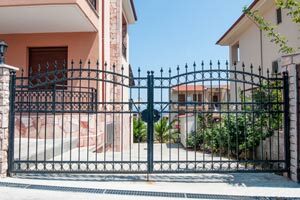 Adding a wrought iron driveway entry gate to your home entry or drive can be a beautiful and beneficial security enhancement. 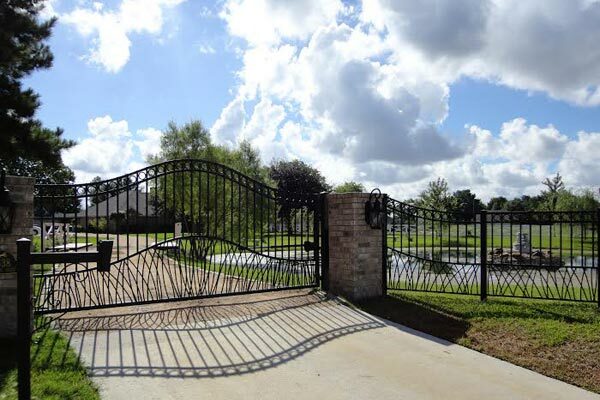 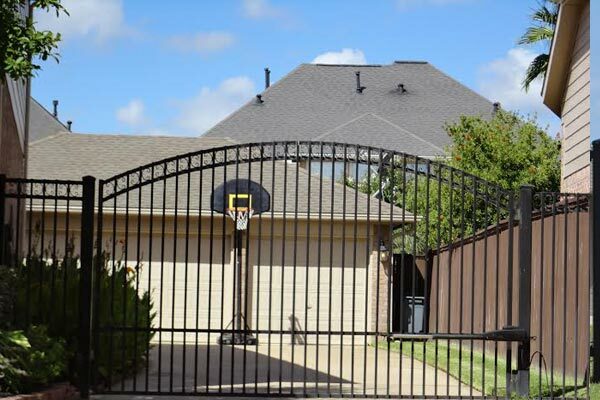 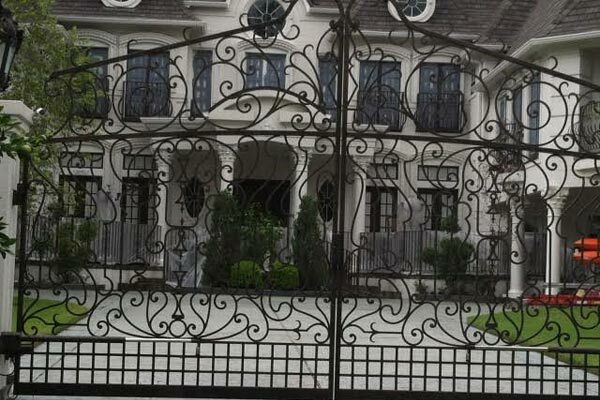 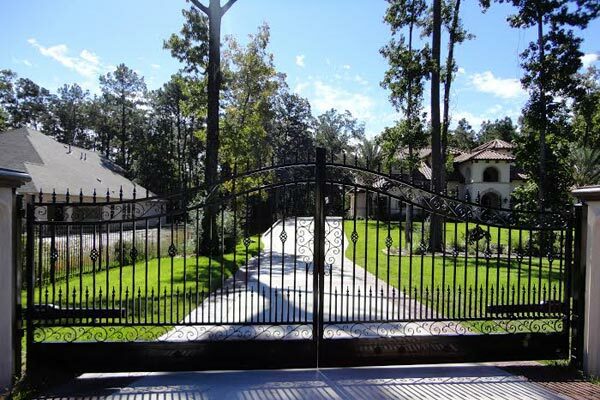 A wrought iron driveway entry gate is an ideal feature of your perimeter home security, Art Fences Houston driveway gates create privacy and deters intruders unlike any other security measure. 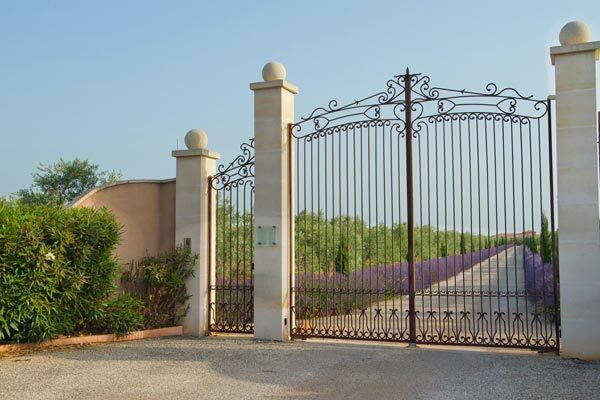 It is a easy and effective method to easily allow access to permitted visitors, while limiting access to all others. 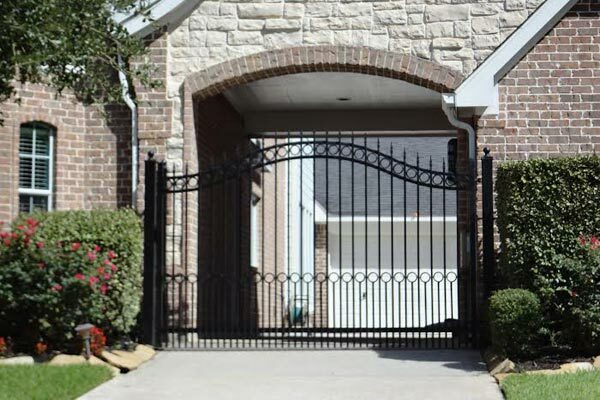 A wrought iron driveway entry gate creates the ultimate first impression experience with a lot of choices of color, style, and design. 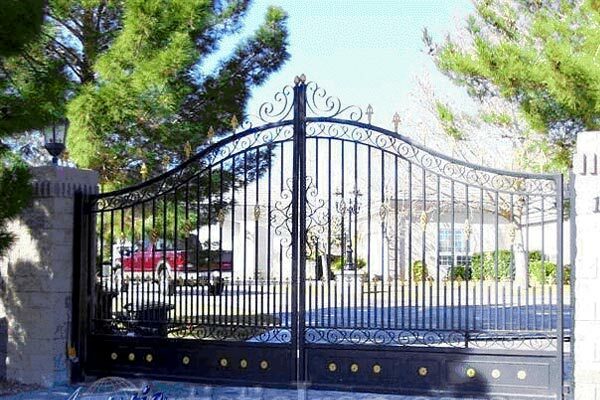 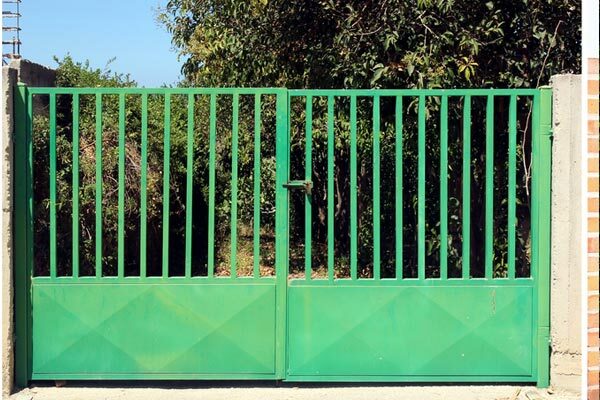 You can be sure Art Fences can help you find the exact right wrought iron driveway entry gate for your property. 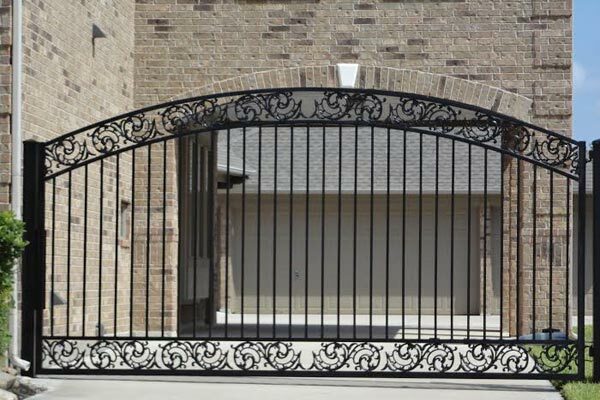 Our Company has a wide variety of state-of-the art products that will compliment the style and appearance of your home. 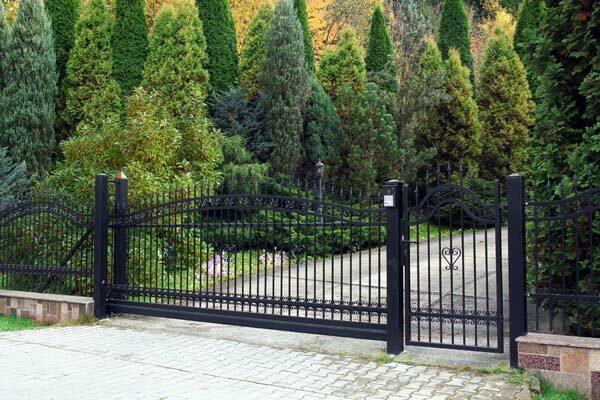 We can apply brick or stone pillars and landscape the area to frame and accent your wrought iron driveway entry gate in a manner that will greatly enhance the beauty of your home. 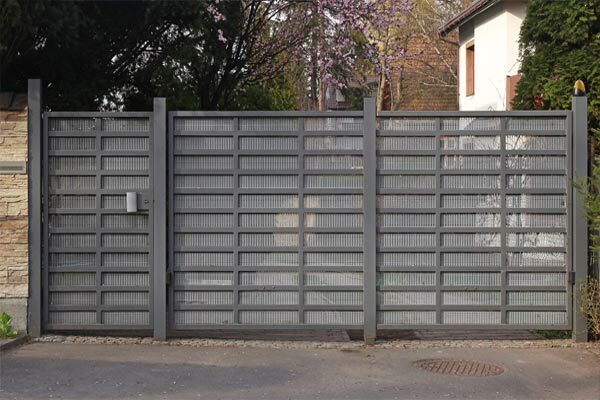 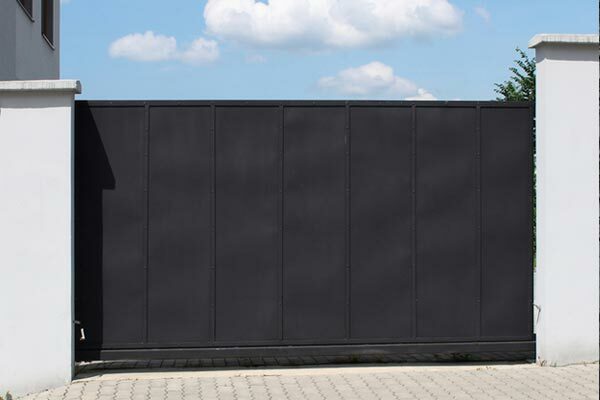 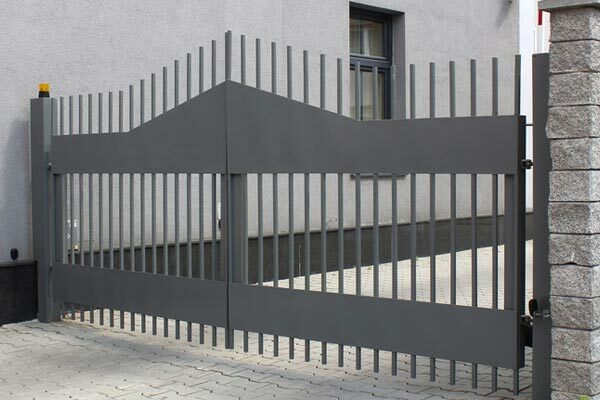 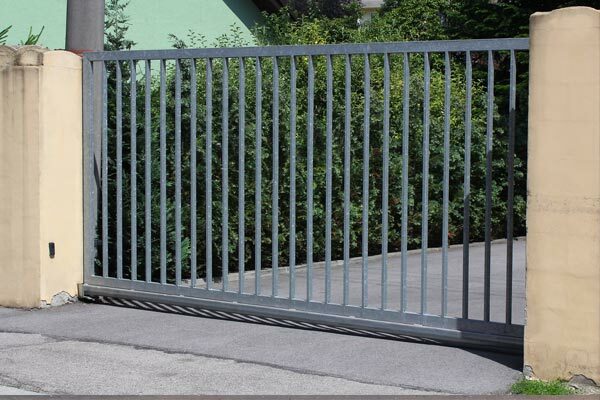 Art Fences provides automatic driveway openers along with access control systems completing the package allowing your entry gate components protection from exposure to the elements. 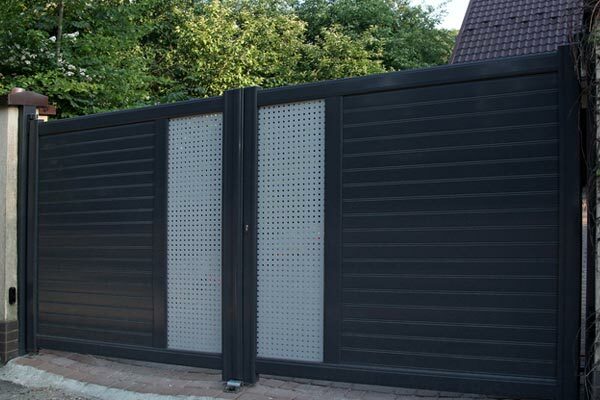 Options include telephone, key pad, intercom, entry or remote controlled systems. 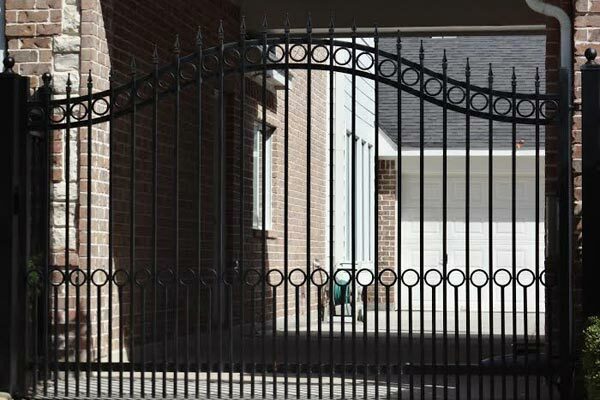 A free-exit or controlled exit operation can be activated by electronic timers, detectors, and safety loops. 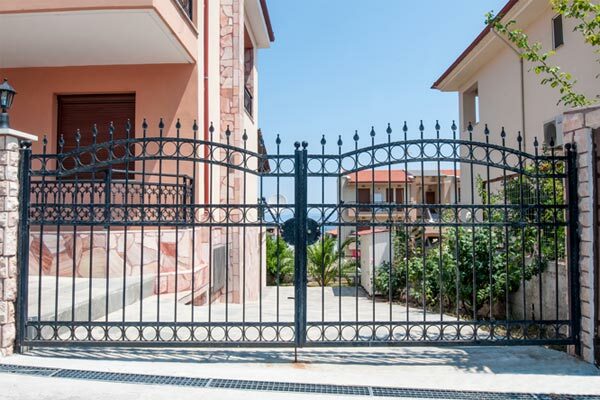 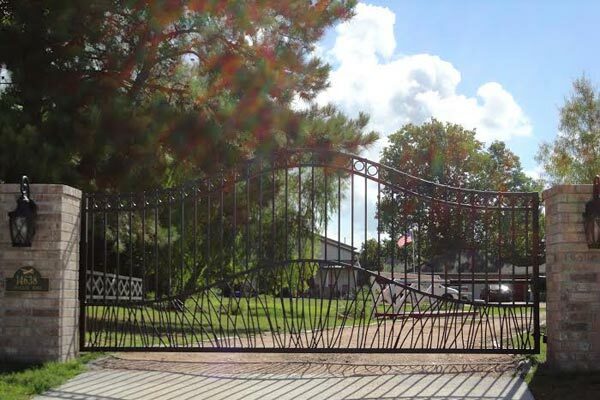 Ability to deliver wrought iron driveway entry gate that run the gamut from basic and utilitarian to ornate works of custom art, the professional team at Art Fences has the knowledge and experience to deliver the quality you deserve.